For years there has been talk of the mobile phone replacing the physical card for identity and security applications, yet more cards will be issued this year than ever before. It seems government issuers are finding that the most robust, convenient and secure solutions are delivered when the cards and mobile IDs coexist and complement the other. 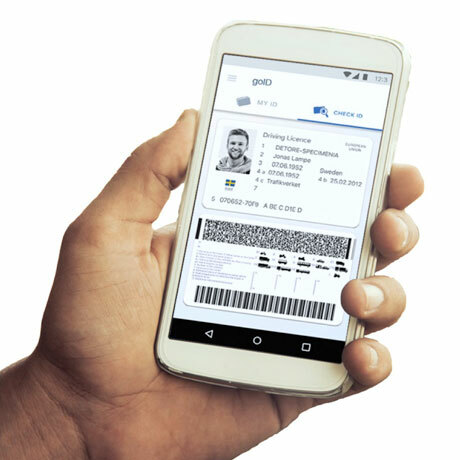 From eIDs to driver licenses and student cards to voter IDs, combining cards and mobile is emerging as the method of choice at national, state and local levels. In just 30 minutes, identity experts from HID Global will share their insight gained from working with hundreds of issuers each facing the same question — card or mobile or card and mobile? Via an interesting case study, you’ll learn how one government issuer is already reaping the rewards of this complementary approach.